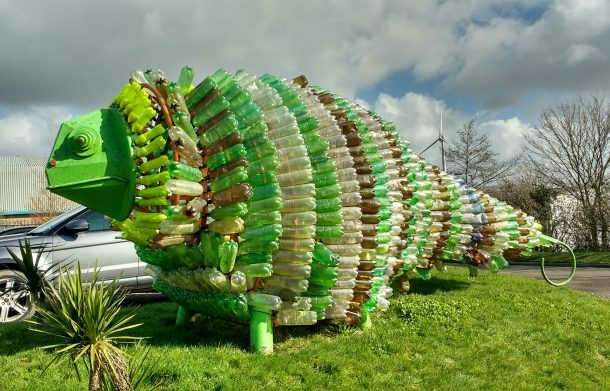 Launceston College ARB students recently visited the Suez Materials Recycling Centre in Bodmin. 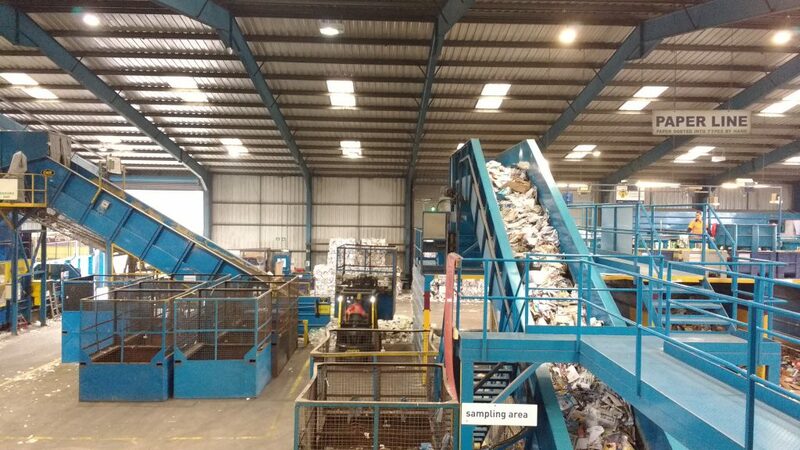 Staff and students were treated to a guided tour of the facilities and spent an exciting afternoon in the education room, learning all about how our household recycling is managed in Cornwall. 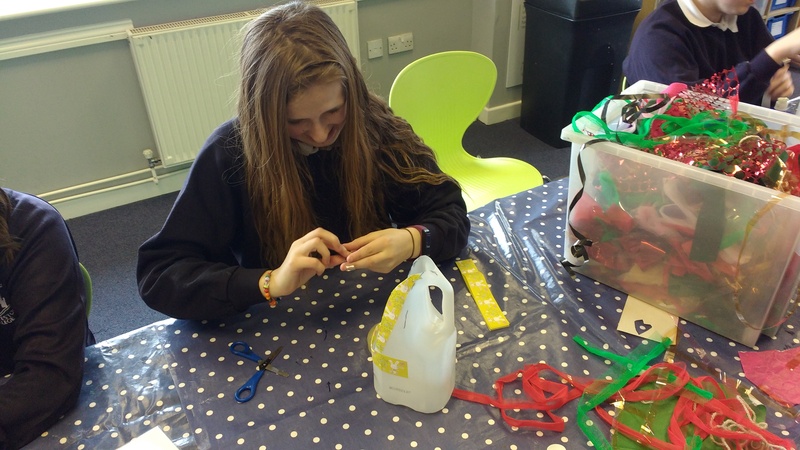 Students took part in a variety of environment focused activities and used recycled plastic to construct useful objects such as bird feeders – giving new life to old rubbish.